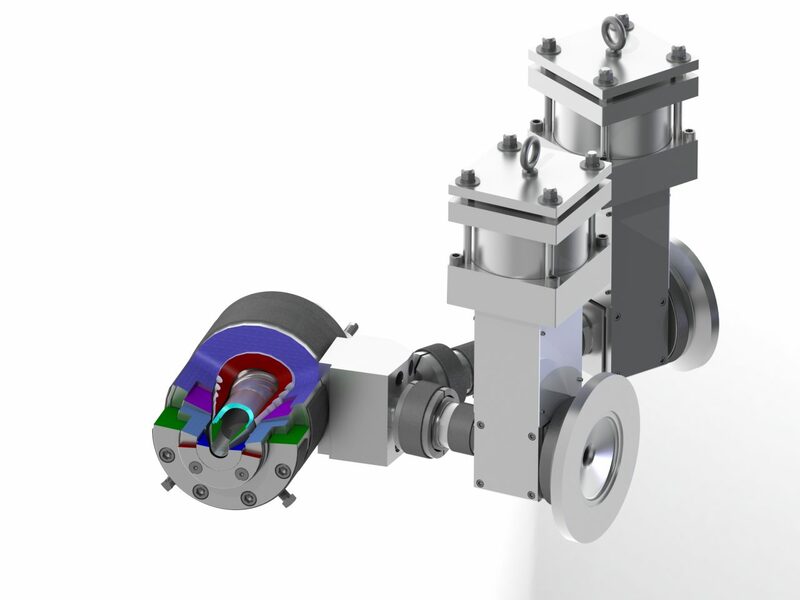 Case Studies Archive | Guill Tool & Engineering Co. Inc.
Over the decades, Guill has solved many of the toughest extrusion tooling challenges. This experience has helped us to continuously push the envelope and our technical expertise in order to help our customers reach their goals. Below are a few examples of how we have helped our clients succeed.